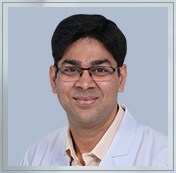 Dr. Rajat Gupta is currently associated with Regency Hospital as a Consultant in Pediatric Surgery. He has also been a Senior Resident of Dept. of Pediatric Surgery at PGI in Lucknow.